The goal is to bring pregnant women to the public health care system and pregnancy check-ups. We want to guarantee a safe childbirth and an equal start in life for newborns in developing countries. The Finnish Baby Aid Kit is a childbirth and nursing kit that is especially developed to be used in developing countries, and in and emergency and crisis situations. 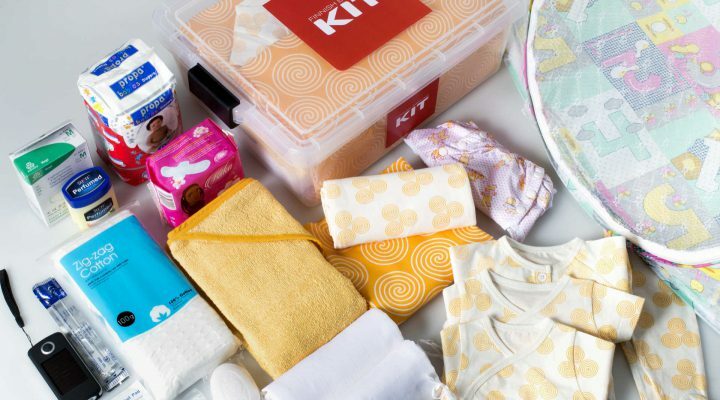 The kit contains essentials for childbirth and nursing a newborn. This concept and product is very well-suited for aid and humanitarian organizations and their maternal and child health programs in the Third World countries. Naturally the kit can also be used in a developing country’s own maternal and child health program. 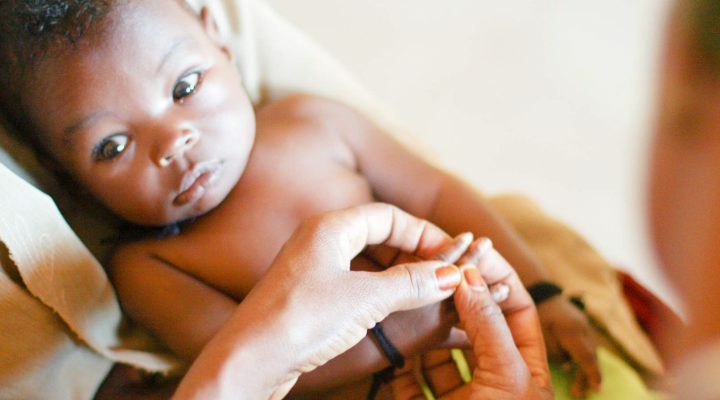 We offer you a chance to influence maternal and child health issues in developing countries. Kit contains basic products and materials for childbirth and for nursing a newborn. Finnish Baby Aid Kit is a childbirth and nursing kit that is especially developed to be used in developing countries, and in crisis and emergency situations.